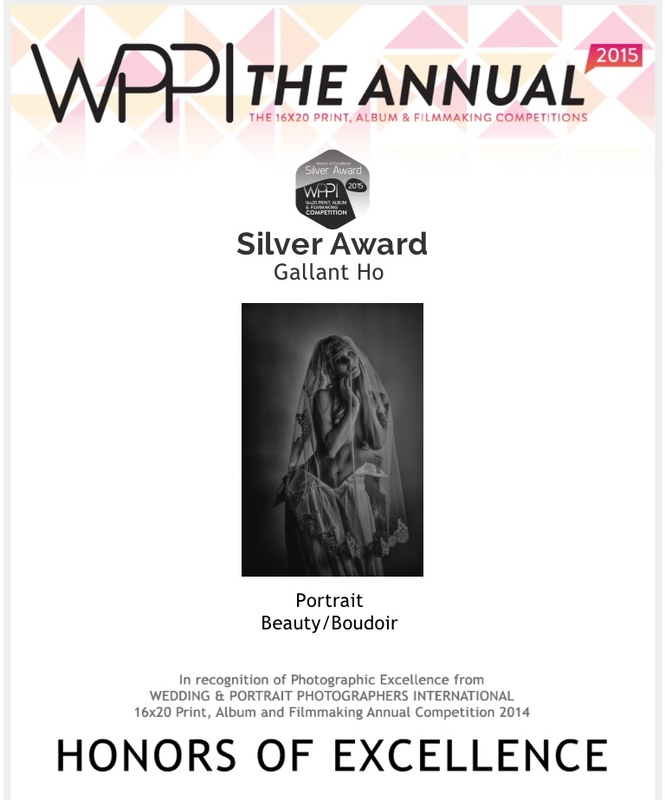 Got an email from weddingwire a while ago, I’m proud to announce Gallant Ho Photography have won the “Couples’ Choice Awards 2016”. Thank you again for all the love and support over the years, it was a pleasure to be part of your weddings. Looking forward to provide more professional service for upcoming couples. Candace and Jei is a couple looking for different style for the engagement session, they like kind of dark and gothic theme for their shoot, and I suggested to shoot at the old LA zoo. 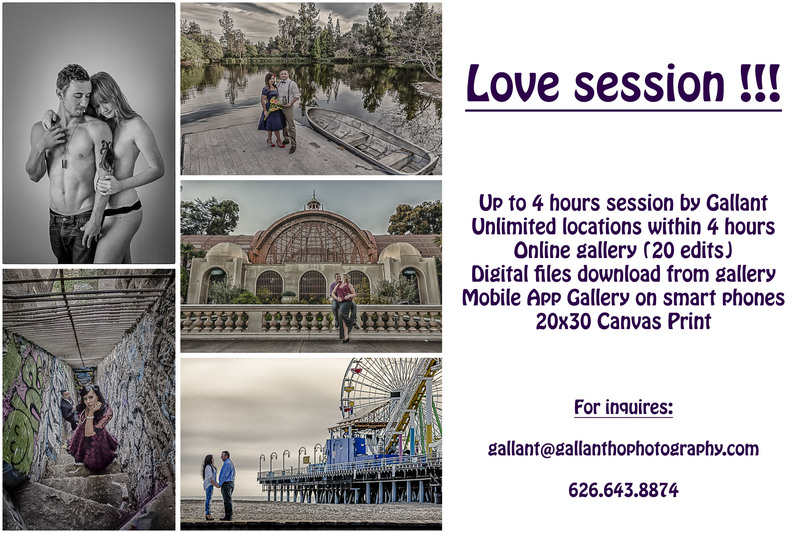 I’ve been there for a few times for some personal projects and my first time to shoot for my clients engagement shoot, it was a very unique experience. So happy to share to you all here that for the second year in a row, I won a silver award at WPPI annual print competition, here is the award winning image!